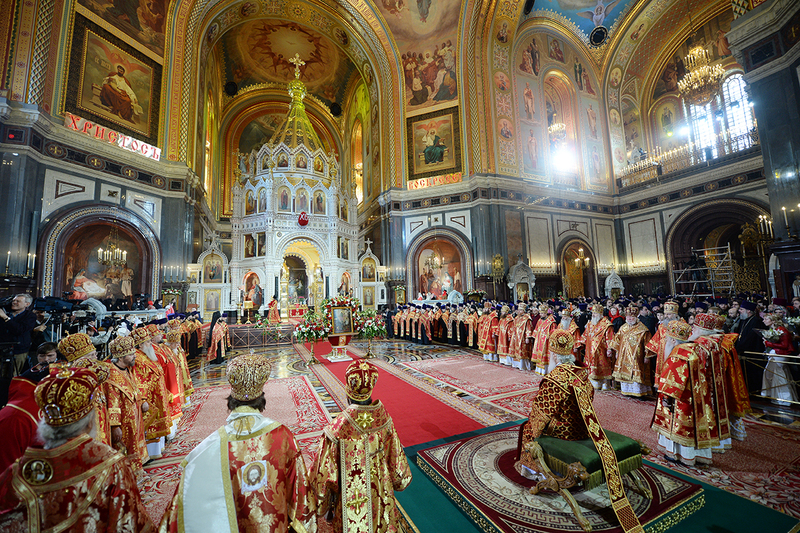 Photos: 1) Interior of Christ the Saviour Cathedral in Moscow. 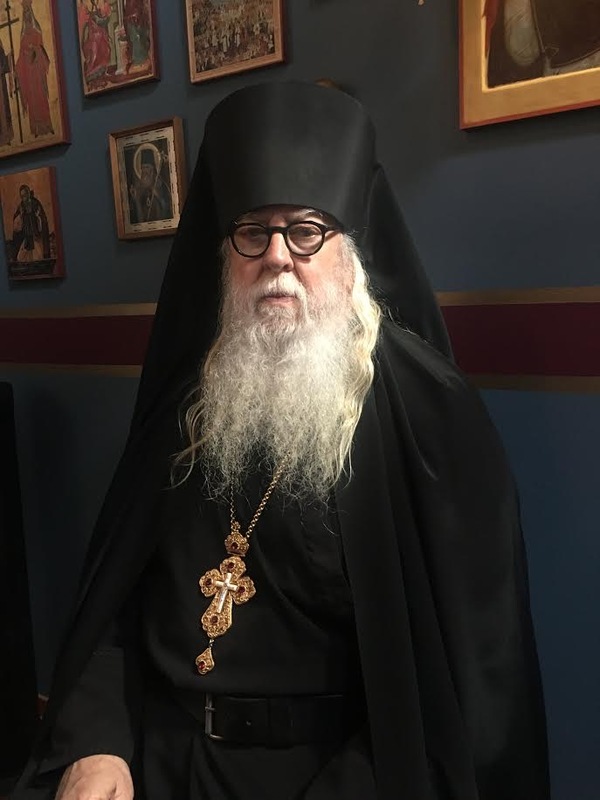 2) Schema-Kid Jonah from Saint Silouan Orthodox Church in Walla Walla, WA. 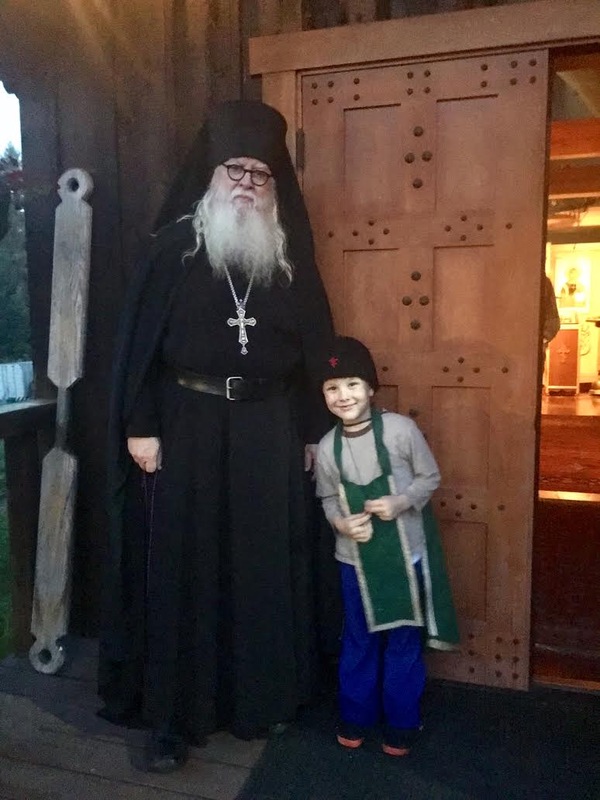 Jonah spent the weekend at the monastery, together with his dad, Patrick. Icons of the Most Holy Theotokos “Korsun” (Cherson) and “Assuage My Sorrow”. Thank you for your daily posts which always help guide and enlighten me.